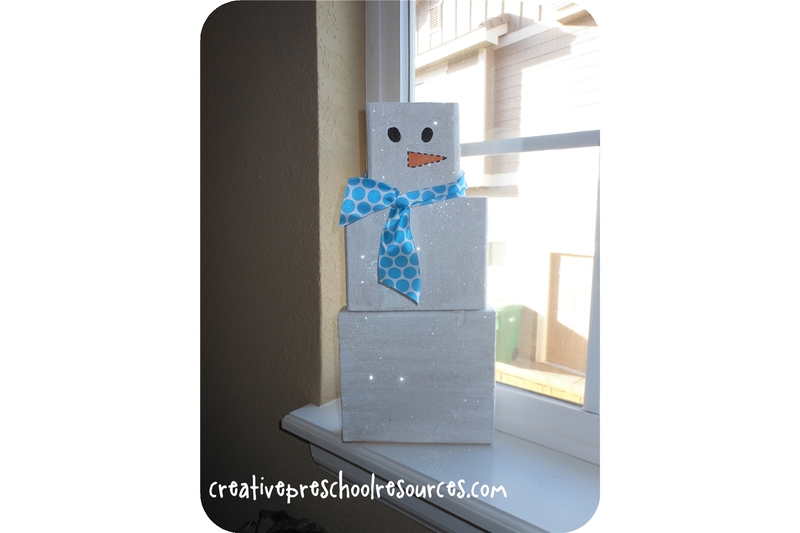 Speaking of Snowmen have you seen my previous posts about cute snowmen projects? This year we are making both the puffy snowman and the sock snowman to add to our classroom decorations!! Check them out at the links above each picture. Mix 60ish% shaving cream (non gel kind, I prefer Barbasol) with 40ish% white glue and allow children to form 3 “blobs” on their paper. Allowing them to use their fingers adds extra squishy fun! 1 Dixie cup of the mixture per child was enough to make the example. Let dry overnight. It really does keep it’s “PUFFED UP” shape! Give students markers, construction paper, pom pom balls, whatever you have around the house/classroom etc. 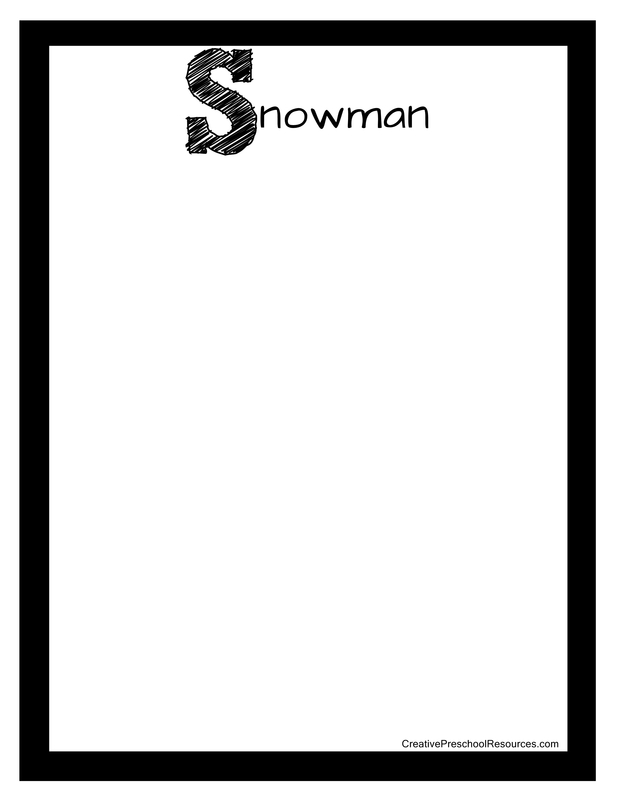 to decorate their snowmen! Enjoy! Download the PDF version of the printable here.